The intent of this project is to provide access management modifications on SR 30 (US 98 Business) West Garden Street at the intersection of Barrancas Avenue. Improvements include: closure of South D Street adjacent to the Siemens property; installation of raised grassed medians between E and C Streets providing a directional opening at D Street; and upgrading the traffic signal to a mast arm. Also proposed are pedestrian safety features, new crosswalks, sidewalk construction, and lighting at the intersection. The project is anticipated to begin summer 2018 and take approximately three months to complete; weather permitting. FDOT is holding a public hearing to evaluate the access management modifications on SR 30 (US 98 Business) West Garden Street. 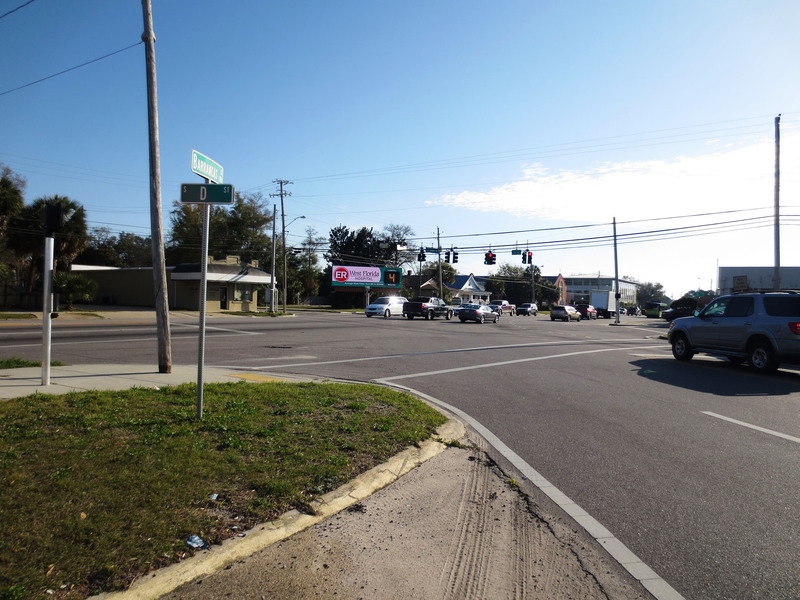 The hearing will allow interested persons an opportunity to view proposed improvements, ask questions, and provide input related to median changes and intersection improvements on SR 30 (US 98 Business) West Garden Street at Barrancas Avenue in Escambia County.